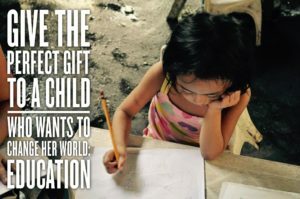 According to the Philippine Statistics in 2017, 1 in every 10 children or youth aged 6-24 does not go to school. In this, females contribute a higher ratio than the males. Reasons that were reported for not being able to be in school are (1) family matters or marriage — 42.3%, (2) high cost of education or financial concerns — 20.2%, and (3) lack of personal interest — 19.7%. Philippine public schools are very much in need. In need of classrooms, books enough for every student, chairs, or even teachers if not good quality teachers as many seasoned and good teachers have been fleeing to Western countries in exchange of a much higher compensation and training. 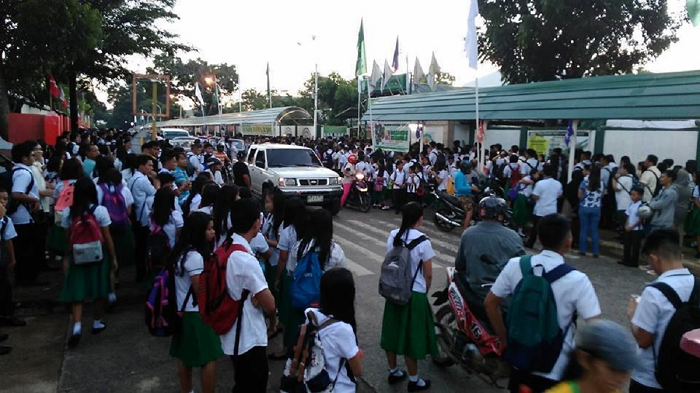 A Philippine school, particularly the public schools often have factors that affect whether or not the students will be given a quality education or training that they will need. Factors such as weather like rains even under a storm standard can mean cancellation to classes as many parts of the country can easily be flooded by light rains due to poor drainage and waste disposals. There are also about 18 bank holidays (called National and Special non-working holidays) that are celebrated and are being observed in this country all throughout the year. And more depending on which city or province you may be. This means that at least 18 days in a year, student’s classes are closed. This closed classes may get even more if teachers do not show up for any reason (emergency or many times short notice meetings from the school leaders) which also happens quite regularly and amazingly. These and many other reasons result in 42% of students enrolled will end up dropping out before the school year closes. 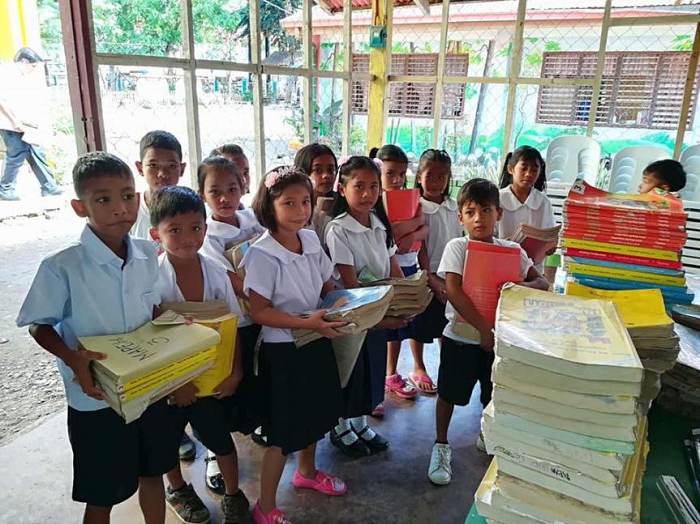 Current president Rodrigo Duterte vowed to further empower the youth by making quality education affordable and accessible to everyone, especially the poor. “Education is the single most important legacy that we can bestow upon our youth. It opens doors for countless opportunities that will lead to their further empowerment, greater success and the realization of their individual aspirations,”.